As seen in the picture, this curious pooch was particularly fascinated by the new Dehumidifier. 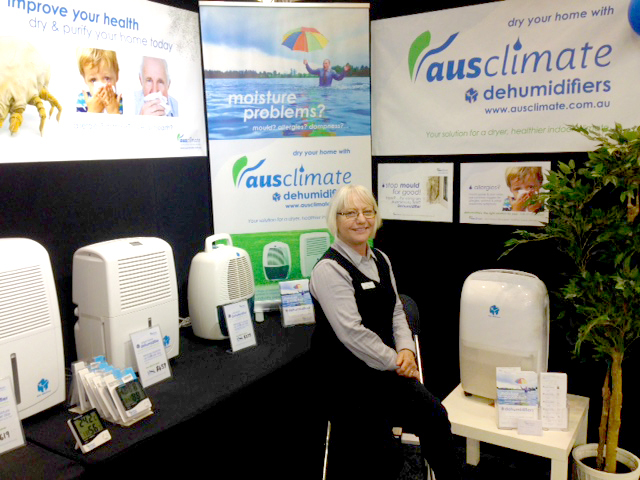 Lesley uses her Ausclimate Dehumidifiers in the shop to dry out the doggy towels, keep mould at bay and assist in keeping away that “wet-dog-smell” that we all know and love! Thanks Lesley, look forward to seeing you again next time we’re in town. Categories: info articles, news, tips | Tags: cute dog, dehumidifier, dehumidifiers gold coast, dehumidifiers qld, dehumidifiers sunshine coast, dog grooming | Permalink.